Barclays customers can freely access their money and bank accounts via mobile banking service on *224# or by downloading the Barclays bank mobile App. What can you do with the Barclays mobile App? 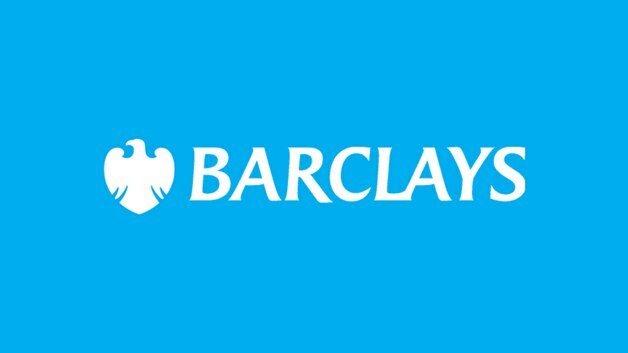 Transfer funds to your accounts, to other accounts within Barclays and to accounts in other banks. Dial *224# to register have your debit card ready for verification. Mobile banking is free though service provider charges still apply.